Recently, Liri Tent provided a college with a 40 x 60 graduation tent with a glass wall. 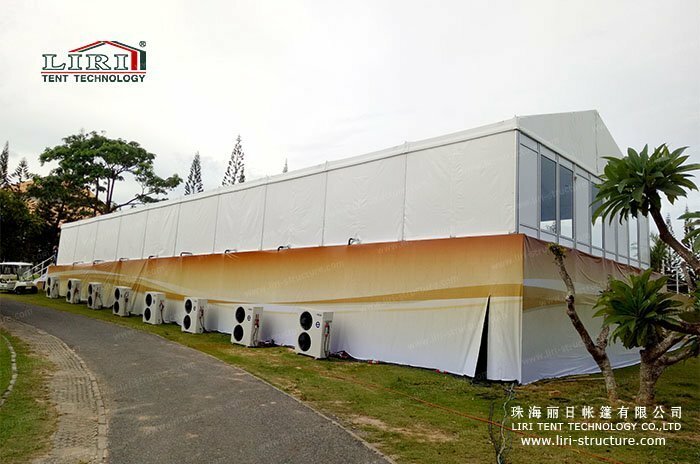 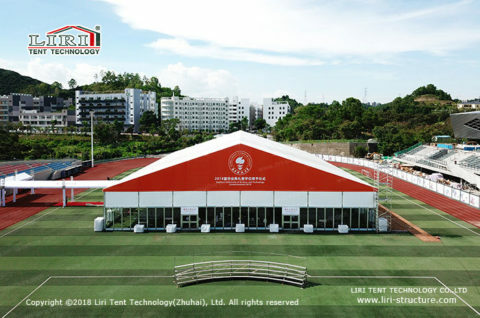 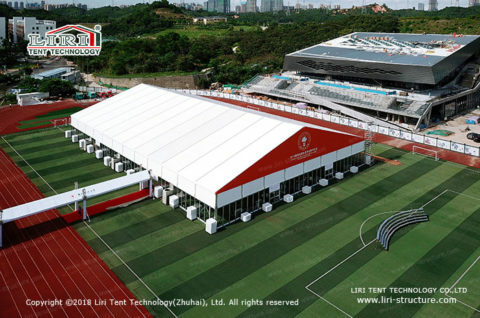 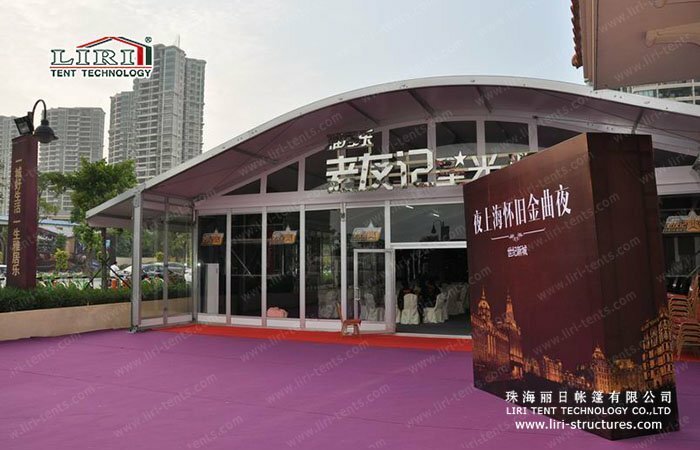 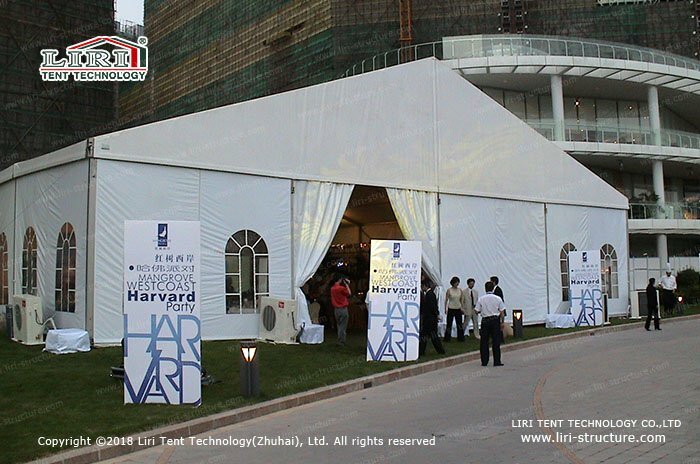 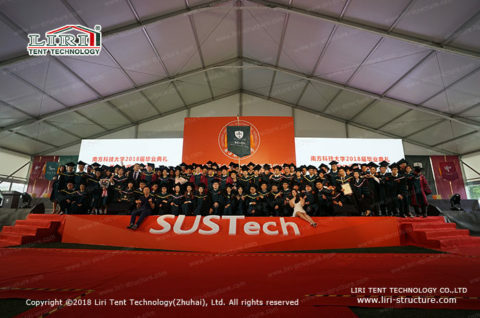 This is the first time that Liri used the 40 x 60 canopy tent for the graduation party. During the day, all the graduates performed their unique degree awarding ceremony in the tent. 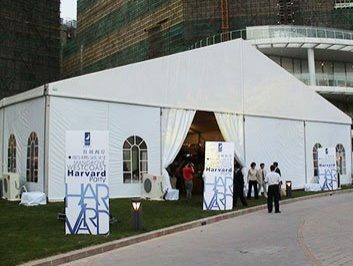 At night, they held a graduation carnival party. 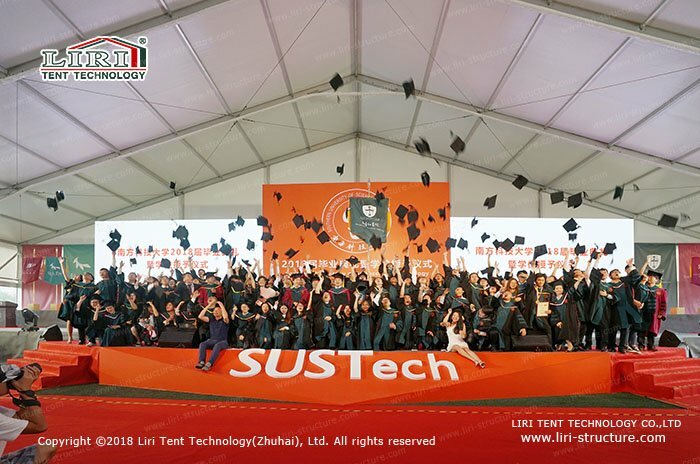 With the same space and different functions, the graduation tents left an unforgettable memory for the graduation party. 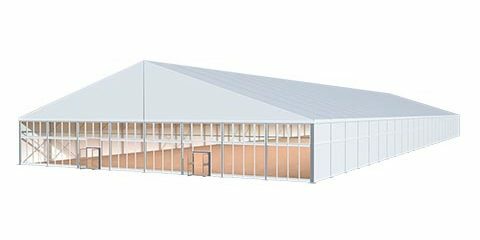 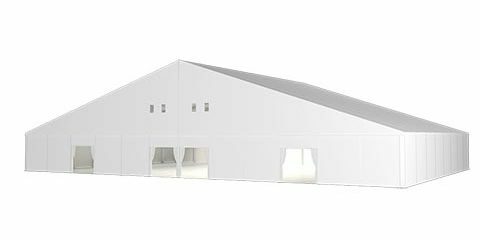 Graduation tents as a modular design, in addition to the unconstrained construction and quick installation, the flexible space is a distinct advantage over traditional fixed buildings. 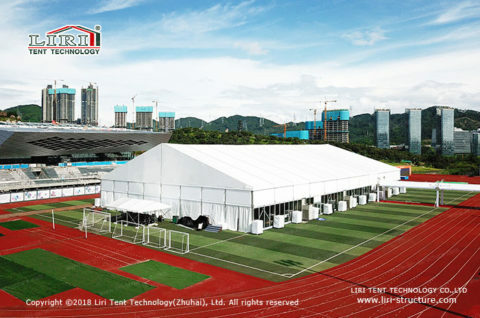 Those fixed venues are difficult to tailor according to your event needs. 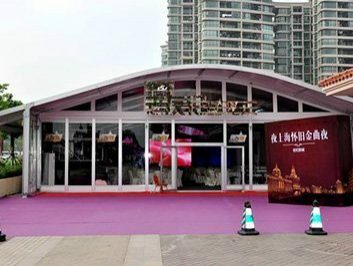 The 40 x 60 canopy tent of this event can change the interior space pattern with the theme of the graduation to bring more freshness and customization. 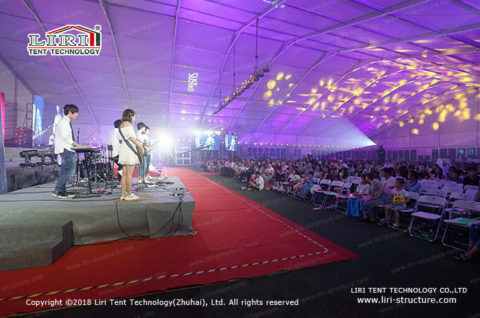 People are eager to bring more ritual feelings by changing the location and layout of the space. 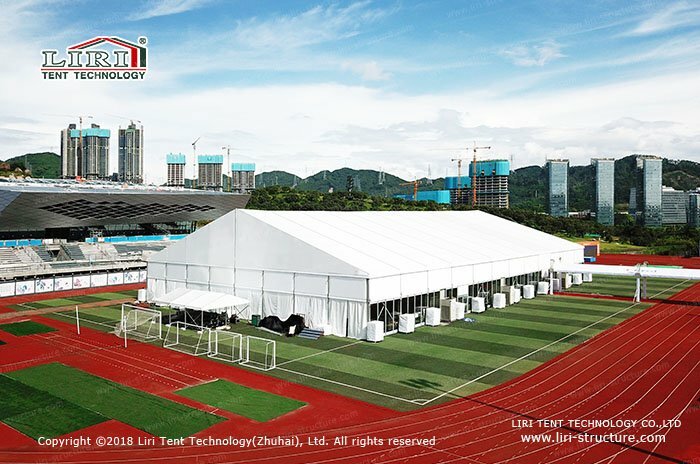 Generally speaking, an event only takes a few days and wants to leave people with unforgettable memories in a few days, using 40 x 60 Canopy tent is undoubtedly the best choice for outdoor events. 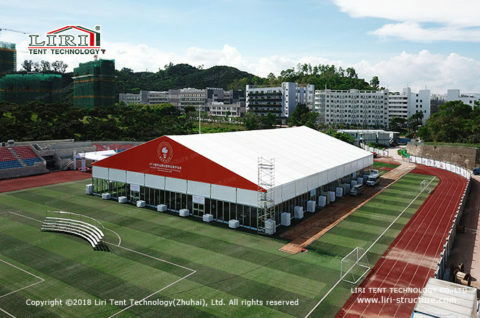 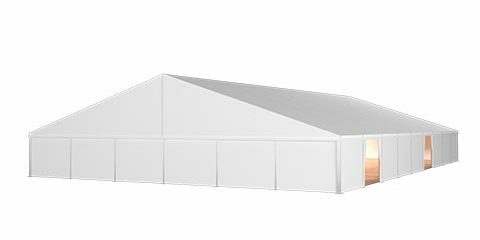 In terms of functional utility, graduation tents can be equipped with doors, walls, air conditioners, floors, lighting, and other facilities as needed. When the event is over, it can be quickly dismantled and moved to the next event location for repeat construction use. 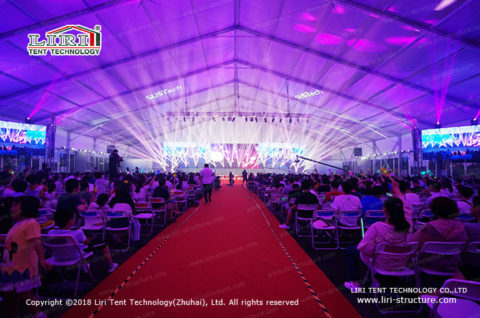 As more and more events are being held outdoors, whether its exhibitions, banquets or events, the demand for outdoor spaces is becoming more diverse.